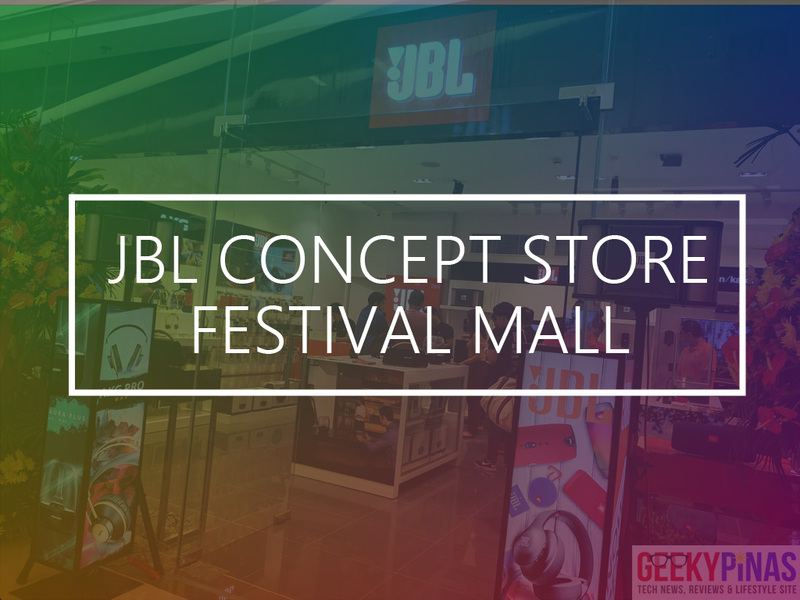 Before this year ends, Beyond Innovations Inc. has officially opened a new JBL concept store at Festival Mall (New Wing), Alabang last December 16, 2016. 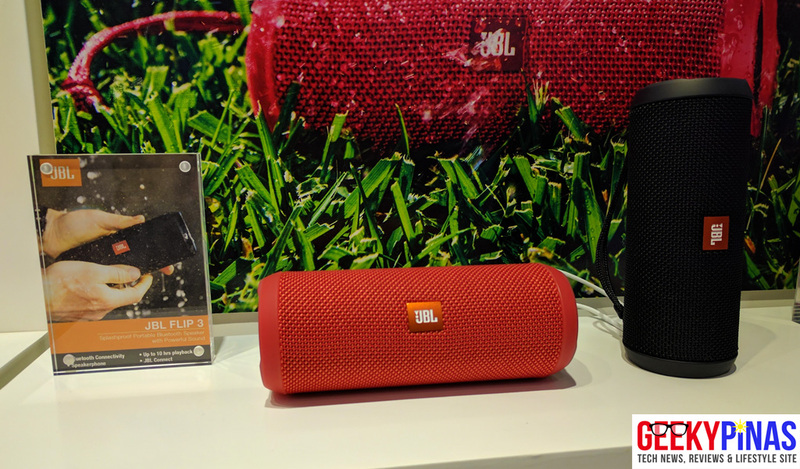 JBL is a global leader in revolutionary sound and audio lifestyle. 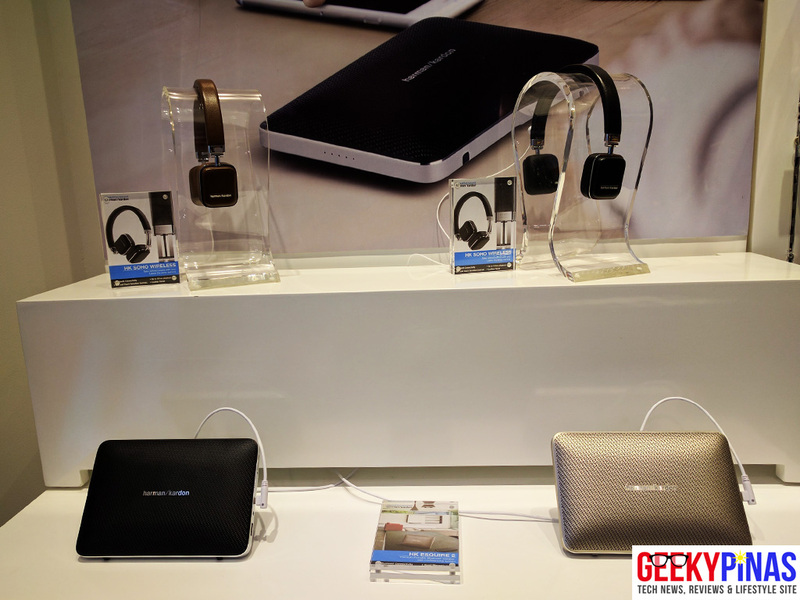 It’s just last year when HARMAN has officially launched here in the Philippines and this time around they are kickin’ well on sales. 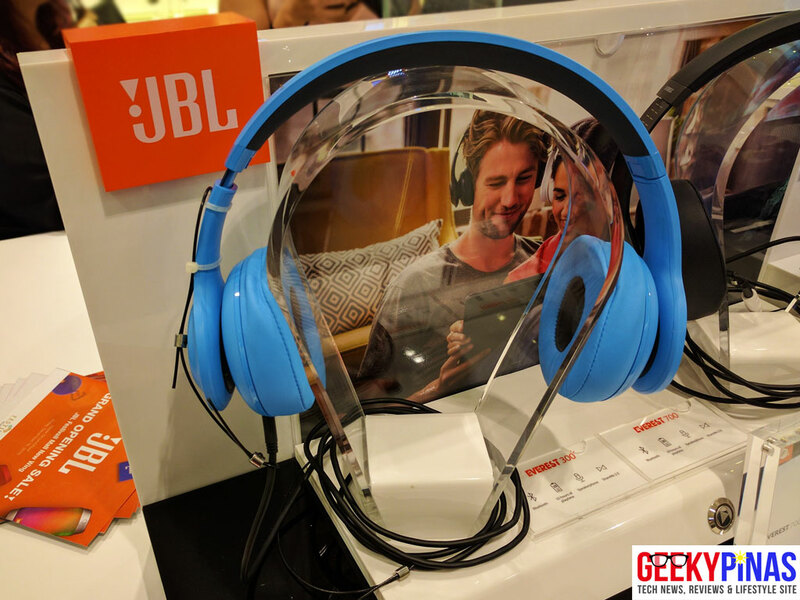 JBL is one of the most trusted brands when it comes to sound department. 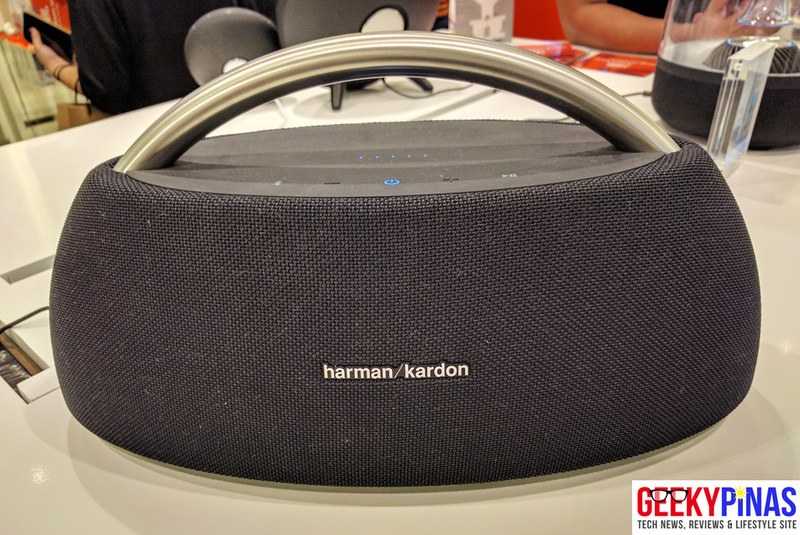 Also, the said launch was attended and supported by both Beyond Innovations Inc. and HARMAN executives and representatives. 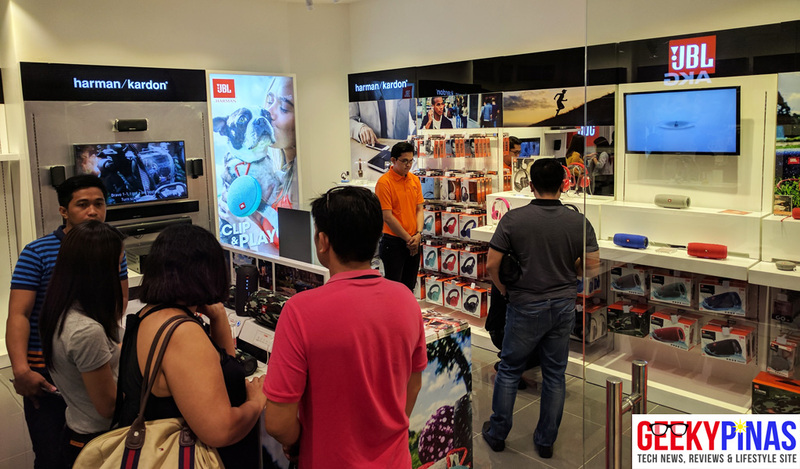 This new concept store was opened to provide access to the people of South Luzon area and also to let mall goers to try and experience HARMAN's award winning products on site. 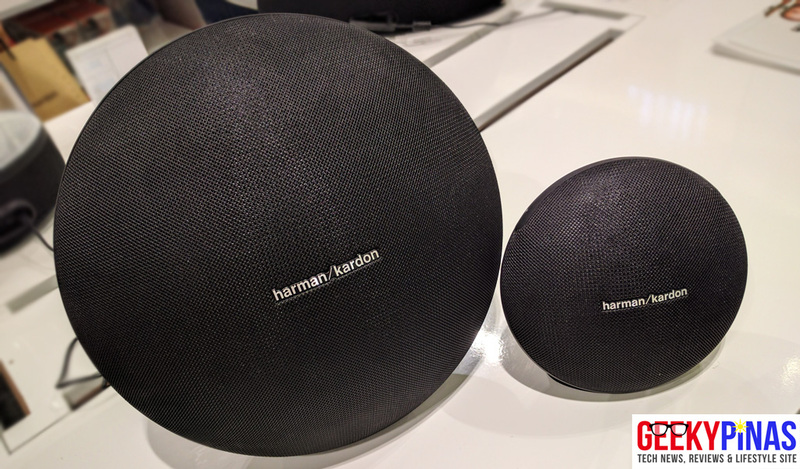 Participating products that can be found on the JBL Festival Mall store includes new releases like the JBL Charge 3, JBL Everest 300BT, JBL Cinema SB450, Harman/Kardon Onyx Studio 3, Harman/Kardon SOHO BT, and Harman/Kardon Sabre 35. 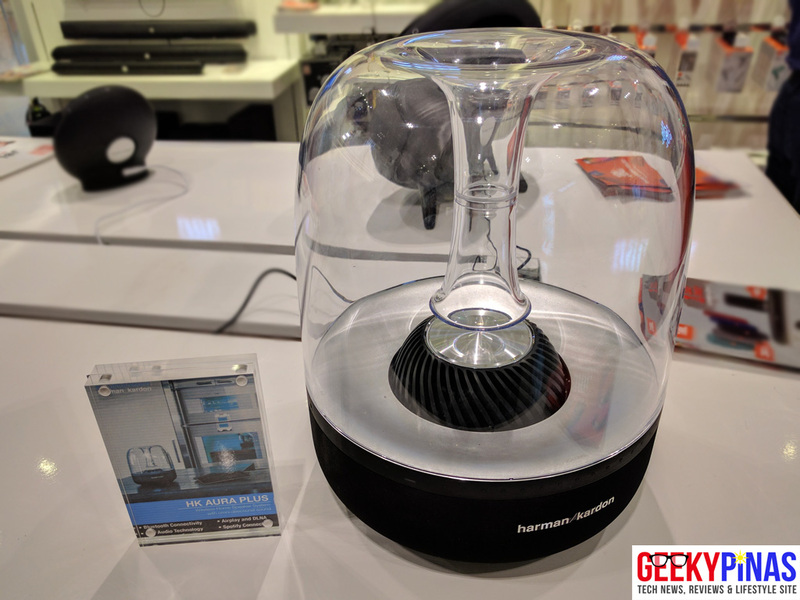 Aside from the new products, you can find also check out home theater speakers, soundbars, bluetooth speakers, headsets and headphones from brands like Harman/Kardon, JBL and AKG. 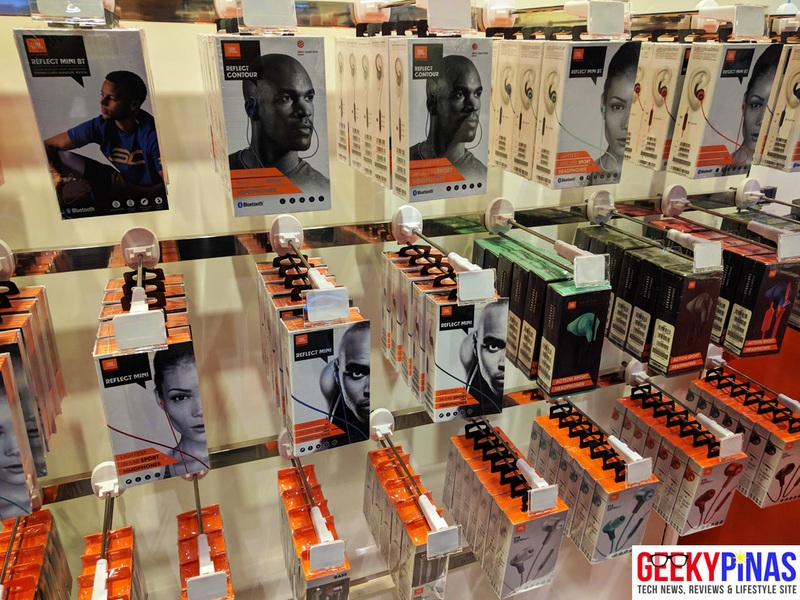 The good thing about going to these JBL Concept Stores is that you can personally see and try the products then test them before purchasing in which you cannot easily do via online shopping nowadays especially these are audio products, you must experience the sound quality first to see if it’s really that good. 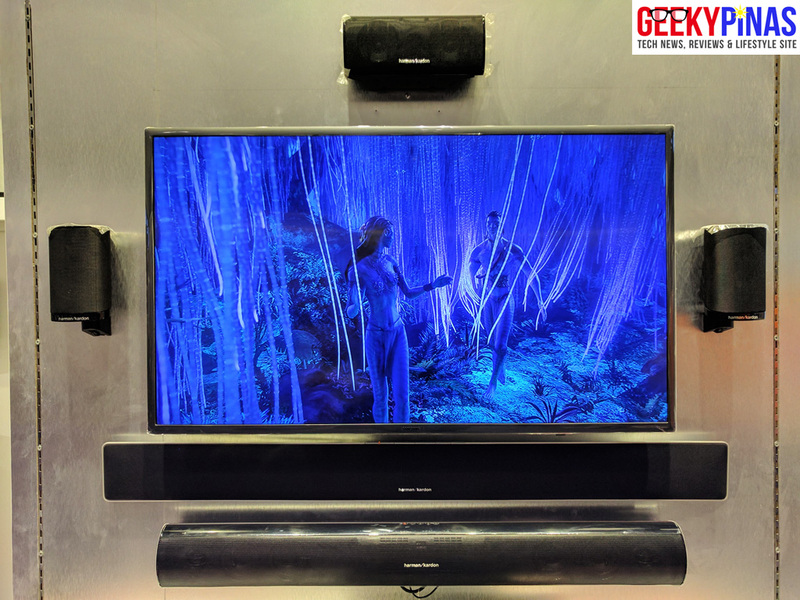 Speaking of the home theater system, the 5.1 Home Theater speaker system is readily available for testing in the JBL store either for playing music or movies. 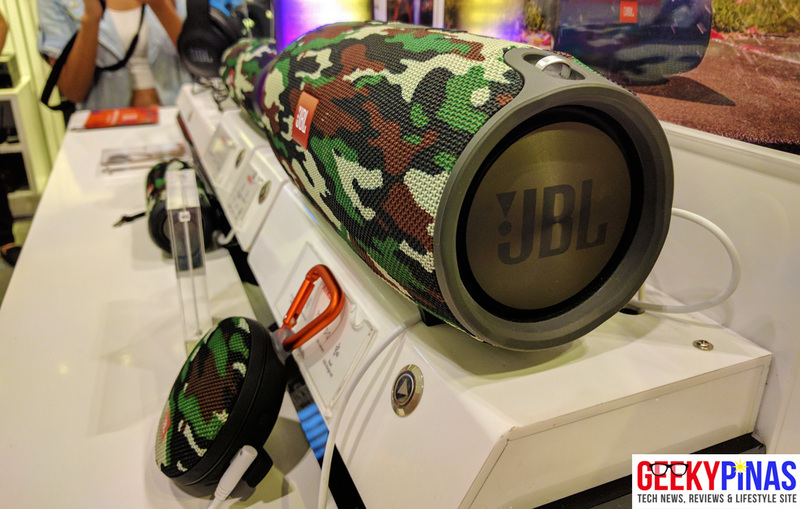 JBL Xtreme with the very cool Camouflage color! A pop-up store will be opened soon in Cebu this Christmas and there will be expansion plans soon in Metro Manila and other key city provinces like Davao, Cagayan de Oro, Iloilo and Bacolod which is according to HARMAN’s brand activation head, Larry Secreto. 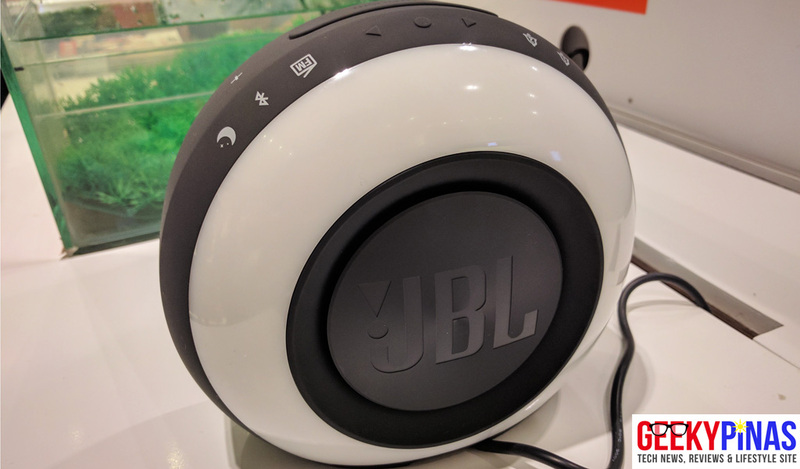 I’d like to share that ever since I got my first wireless JBL Pulse speaker, I have loved the JBL brand as it produced very good audio quality, provides stylish design and build plus it is worth the money. It’s one of the very few brands today that defines a new experience in its products to release something youthful and new to excite its users, fans and customers. 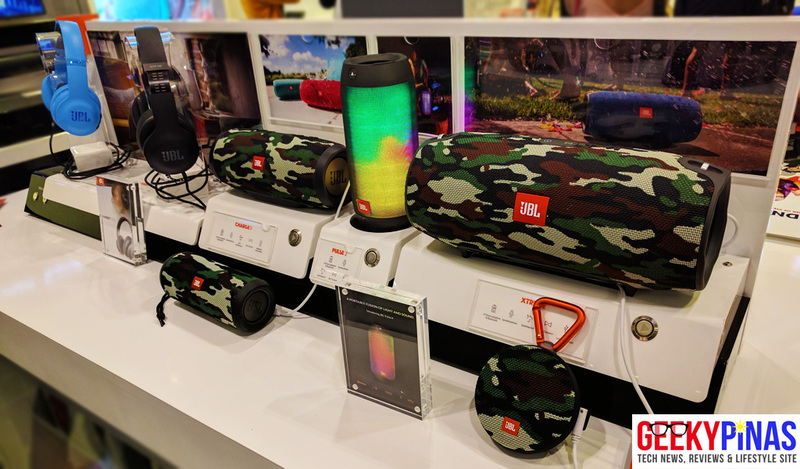 If you didn’t know, JBL Pulse is the first Bluetooth speaker by JBL that has a colourful controllable LED lights while playing music wirelessly. 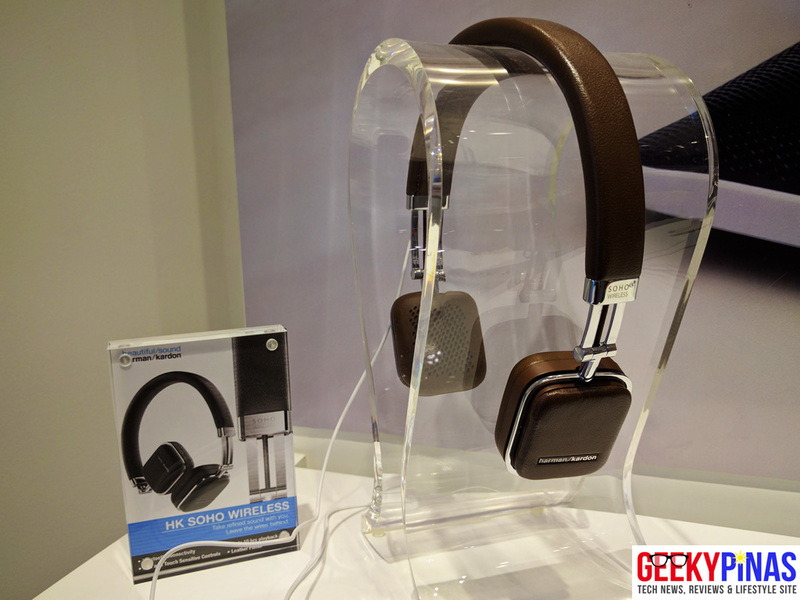 It was one of the most anticipated audio products of the time and is an eye candy when it was released globally. 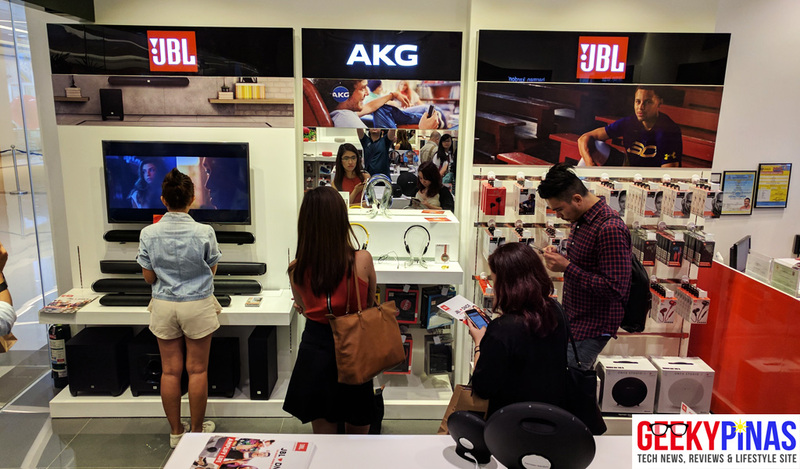 I am personally inviting you to visit the JBL Concept Store at the Upper Ground Floor, New Wing, Festival Mall, Alabang. Also, the store will be having a week-long time sale of selected audio products so check it out!